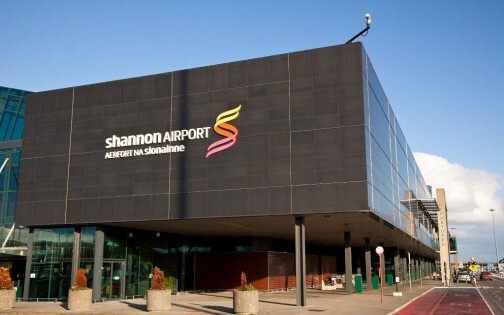 With over one hundred and thirty Bus Éireann services passing through Shannon Airport every day, we are your best option for reaching your final destination. Bus Éireann run the highest frequency direct services to & from Shannon Airport. All services on the Galway/Limerick/Cork corridor pass through the Airport. In addition Bus Éireann provides frequent direct coach services between Shannon Airport & Limerick City; between Shannon Airport & Ennis. By simply changing coach at Cork, Ennis, Galway or Limerick you can make connections to most places on Bus Éireann’s unrivalled nationwide network of long distance and local bus services. Bus Éireann's newest tourist pass is the Open Road that offers unlimited travel on all Bus Éireann scheduled services. The Open Road pass is very good value and completely flexible. You decide how many days you intend to travel on Bus Éireann services and buy as many travel stamps as you need. Every travel stamp is valid for travel 1day out of 2 consecutive days. The minimum purchase option is 3 days travel out of 6, after that the decision is yours. The maximum purchase option is 15 days travel out of 30. If you want to explore the country further you have the option of extending the Open Road pass by as many days as you want, simply buy a stamp to cover each additional day of travel. Terms and conditions apply. Tickets are available to Buy Online or from Bus Éireann desk in Shannon Airport.